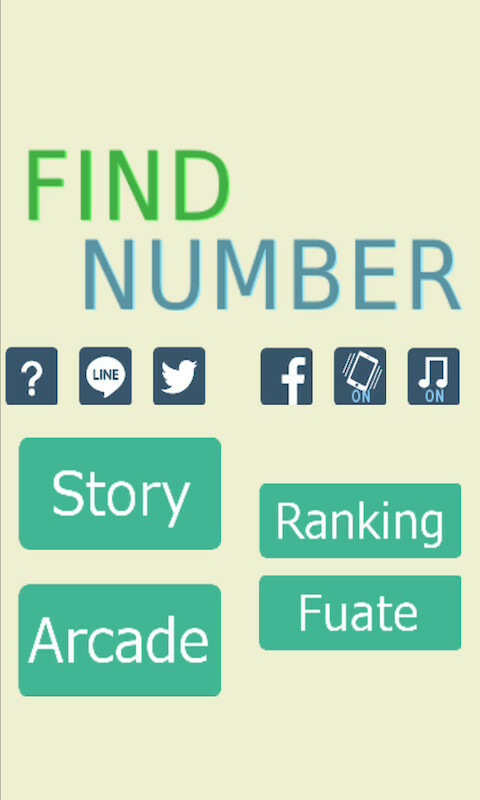 Free Board Game [FindNumber] is now available. 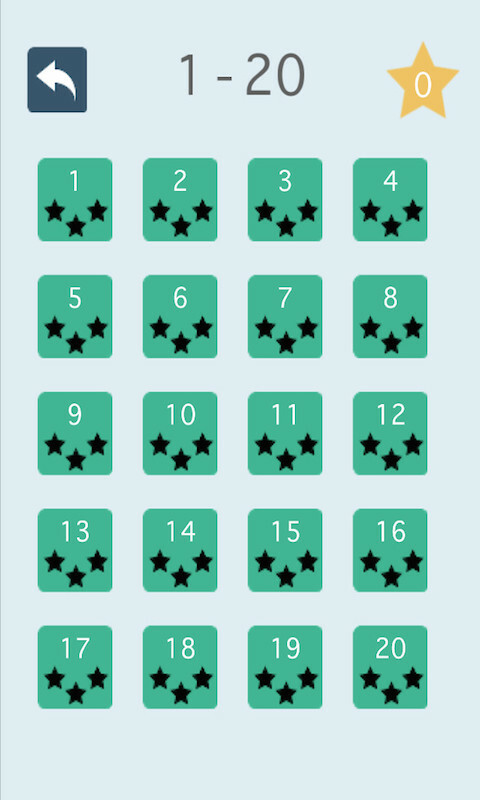 Find a number board and touch the number as soon as possible! This is so simple game, but it is very exciting game. 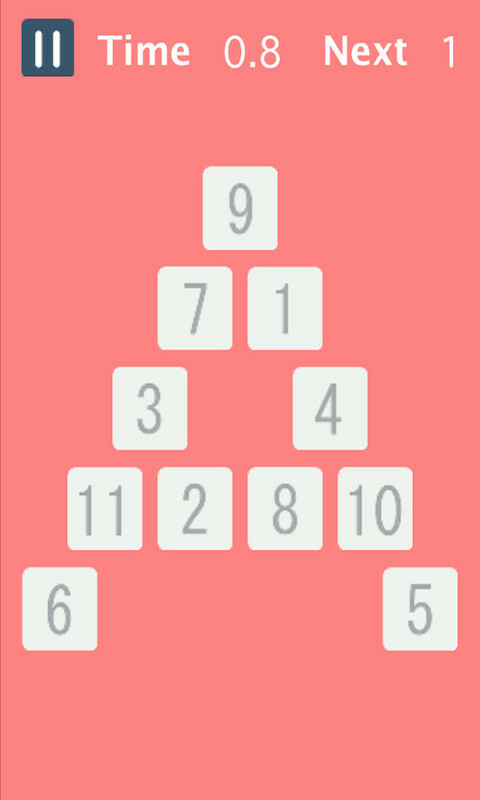 ■How to play You find a displaied number and touch the number as soon as possible. Can you touch the number within time limit? ■App's character ・This app is free to play. ・This app is very suitable for killing time as you can finish 1 problem at 5 sec. ・There are 400 problems in [Stage Mode] . 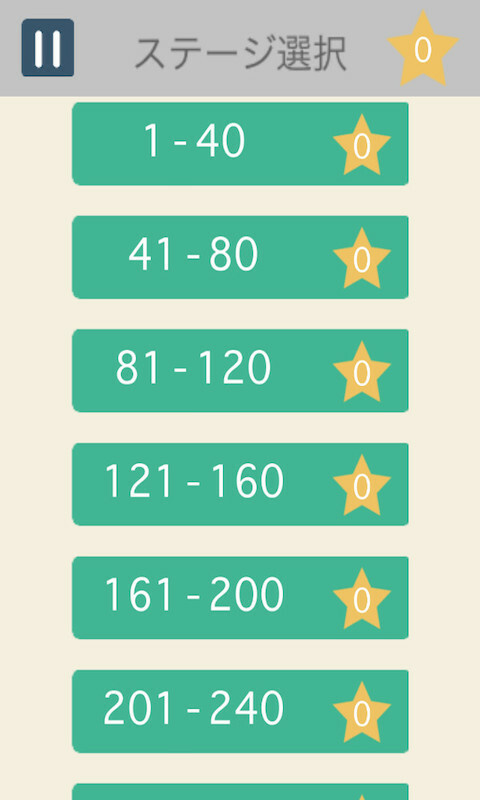 ・Arcade Mode is to touch from 1 to 25 number board. ・This app's design is very simple and flat.